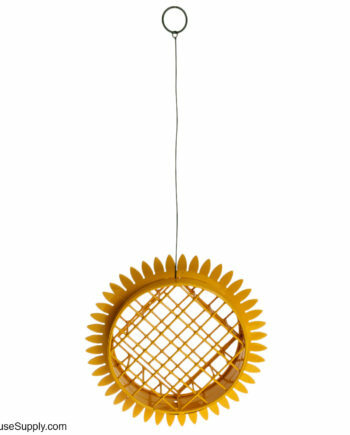 Bird feeders come in thousands of shapes and sizes. The choices can be overwhelming, even for an experienced birder. 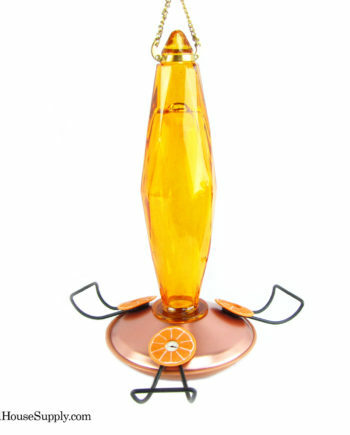 At BirdhouseSupply.com, we’ve made shopping for a backyard bird feeder easy. Browse by the type of bird you would like to attract or by the style of feeder. 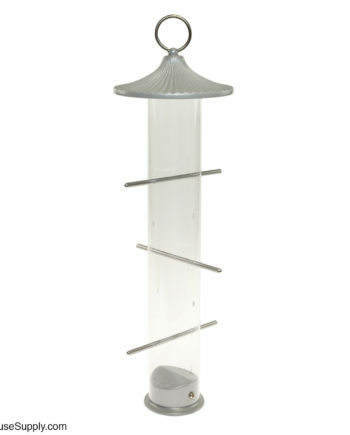 We carry platform feeders, tube feeders, Hummingbird feeders and more! Choosing a feeder depends, just like choosing a bird nesting box, on the type of bird you wish to attract. Bluebird feeders need to be enclosed, while many song birds prefer a platform. Use our handy guide to choosing a bird feeder to help you pick just the right one. Browse our selection of bird feeders and choose the right one (or two) for your yard today!